Home » AA The Spiritual Kindergarten: Bill Wilson's attitude about spirituality is as refreshing today as it was back in the 30's. » AA The Spiritual Kindergarten: Bill Wilson's attitude about spirituality is as refreshing today as it was back in the 30's. 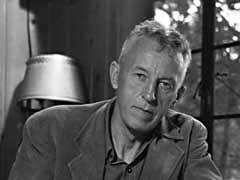 Title: AA The Spiritual Kindergarten: Bill Wilson's attitude about spirituality is as refreshing today as it was back in the 30's. Labels: AA The Spiritual Kindergarten: Bill Wilson's attitude about spirituality is as refreshing today as it was back in the 30's.